We make learning math concepts simple, interesting, and less challenging so students can love it. For many students, doing math can sometimes create anxiety, but it doesn’t have to be that way. 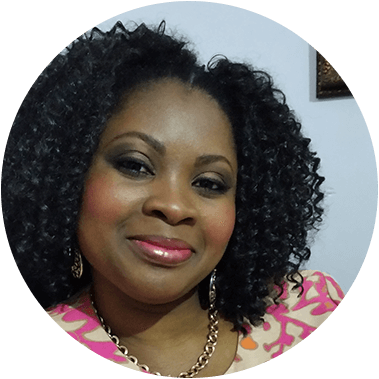 Instruction is provided in our learning center in Fayetteville, GA or online. Our training is all highly interactive and based on Orton-Gillingham principles – the gold standard in science based teaching methods. We teach in the easiest way for the brain to learn, so your child can rapidly build understanding and excel in the classroom. 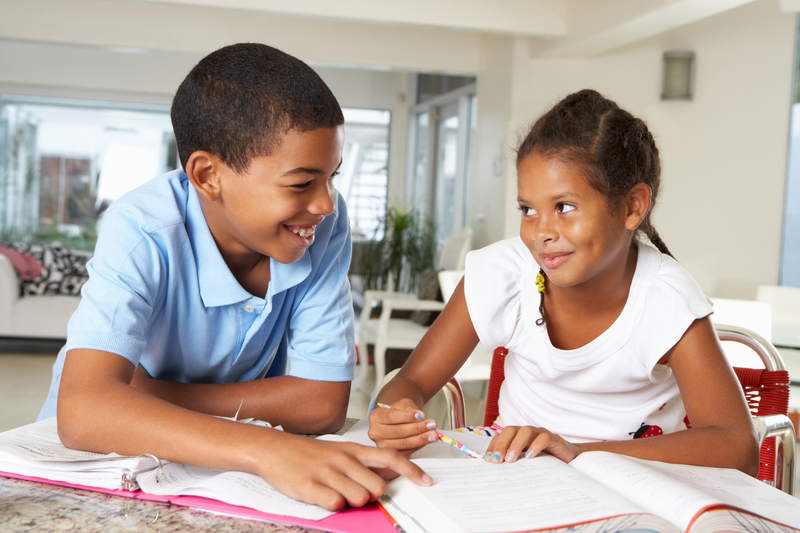 Our math tutoring will prepare your child to become independent, and help him make better grades on his classwork and tests. 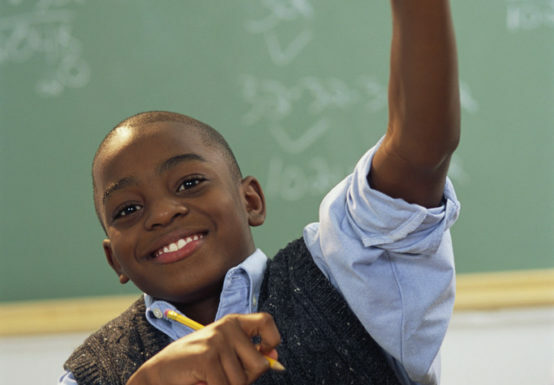 We strive to exceed the National Council of Teachers of Mathematics (NCTM), as well as Common Core Standards. Our Visual Math Program is designed to teach essential math and reasoning skills in a structured, sequential, and multi-sensory way. 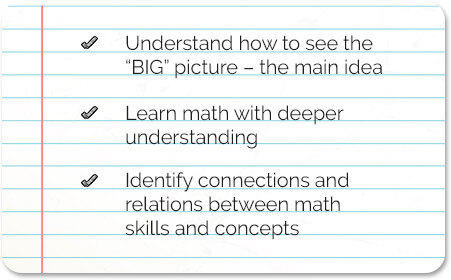 We help students gain a deeper discovery of the meaning and relationship between math concepts. Students also learn facts and rules for each concept, as well as strategies that they can use to help them solve math problems. At Spark Thinking, math is SIMPLIFIED so your child can understand it and “love it”! Instruction is interactive, engaging, and interesting. Students use learning aids and hands-on activities to help them demonstrate their understanding of what they are learning. This means your son or daughter won’t get left behind. 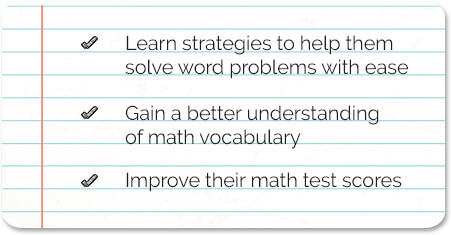 Your child will start to look forward to showing he can solve math problems. We love it when students improve so much that they’re able to say “Okay, now I’m going to show YOU that I can solve the next math problem!”. 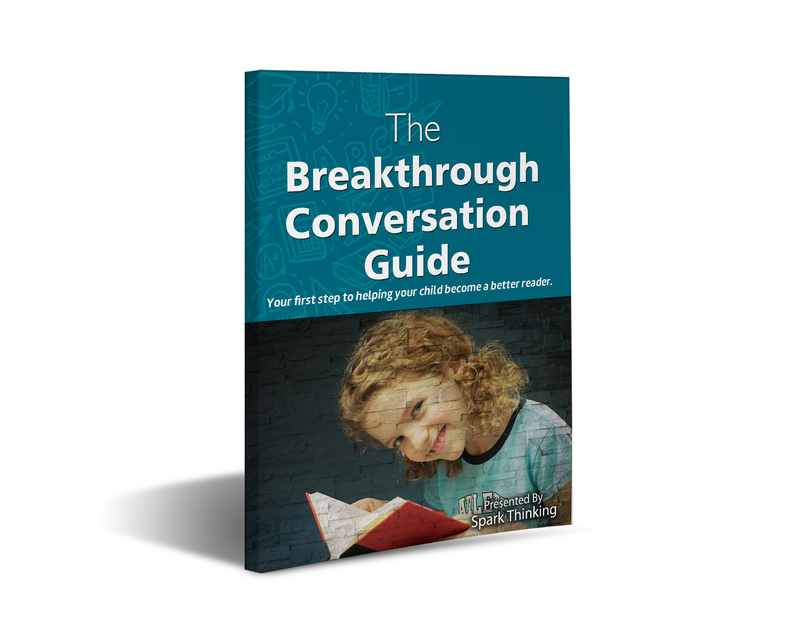 Ready to unlock the math potential in your child? 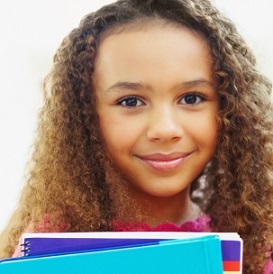 Ready to help your child break through the challenges, improve his math skills and get better grades? Let's talk today.